Eric Minh Cuong Castaing is an associate artist with Ballet National de Marseille. The focus of his choreographic research is the ‘augmented body’: new technologies that interfere with our everyday lives to such an extent that they become an extension of our own body. Castaing will create one of the seven choreographies in 7EVEN in which he will incorporate live video and the use of virtual reality. Castaing attends and graduates college at the Gobelins l’école de l’image in Paris, where he studies visual arts. After his graduation, he spends several years working in animated film. Because of his interest in using technology and visual effects in different disciplines, Castaing becomes acquainted with hip-hop and contemporary dance, among other things. In 2007 he founds his own company, ‘Shonen’, and from this moment on he starts collaborating with other young creators of his generation. 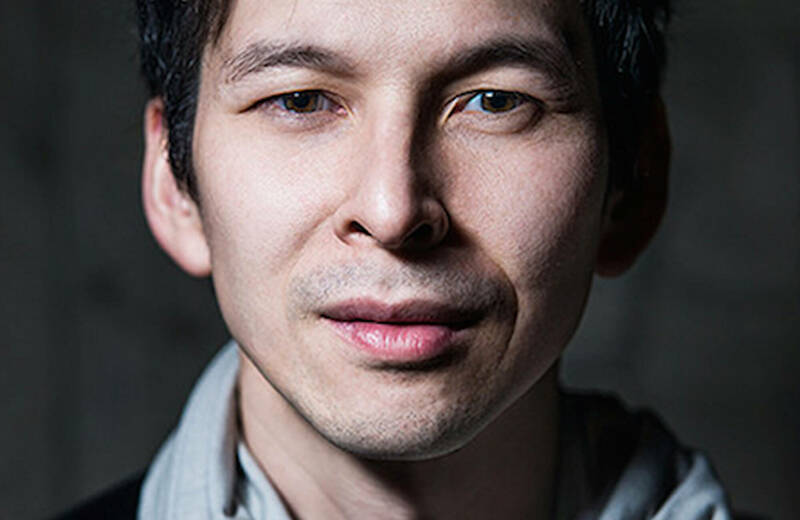 Eric Minh Cuong Castaing has been selected by Emio Greco and Pieter C. Scholten to be associate artist at the Ballet National de Marseille from 2016 to 2018. The focus of his choreographic research ties in with the themes developed by the BNM’s directors around the “body in revolt” and the “corps du ballet”.